Has your Napa home lost the excitement? Have the things that originally drew you to the space disappeared over time? Are there areas of your home that you’ve long since imagined remodeling? If so, there’s no time like the present to give your home the face lift it needs. 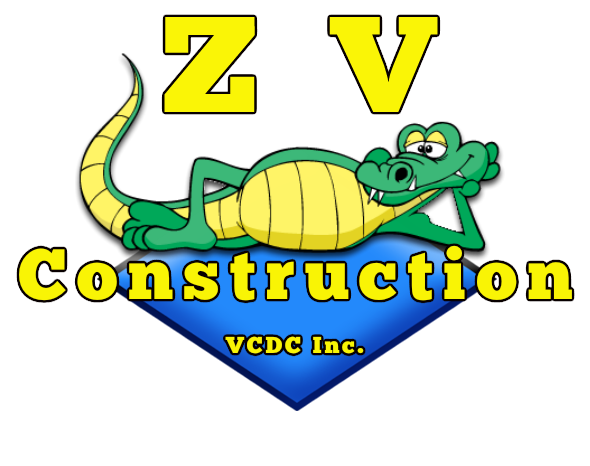 ZV Construction specializes in providing clients with high quality remodeling for any area of their home. From specific rooms to the entire house, we are well-equipped to transform your home into a space with a brand new look and feel. Part of being a skilled remodeling company is having an eye for design. At ZV Construction, our focus is on more than the nuts and bolts of the remodeling process—we have a keen eye for the fine details of a project, and understand the difference that even the most subtle touches can make. We work closely with all of our clients to create a plan that is representative of their unique needs. Whether you already have a clear sense of what you want done, or you need a bit of help figuring out the specifics, we are Napa’s go-to company for dynamic remodeling jobs.